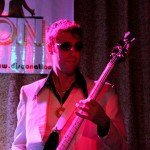 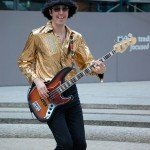 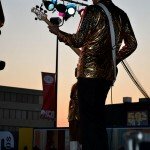 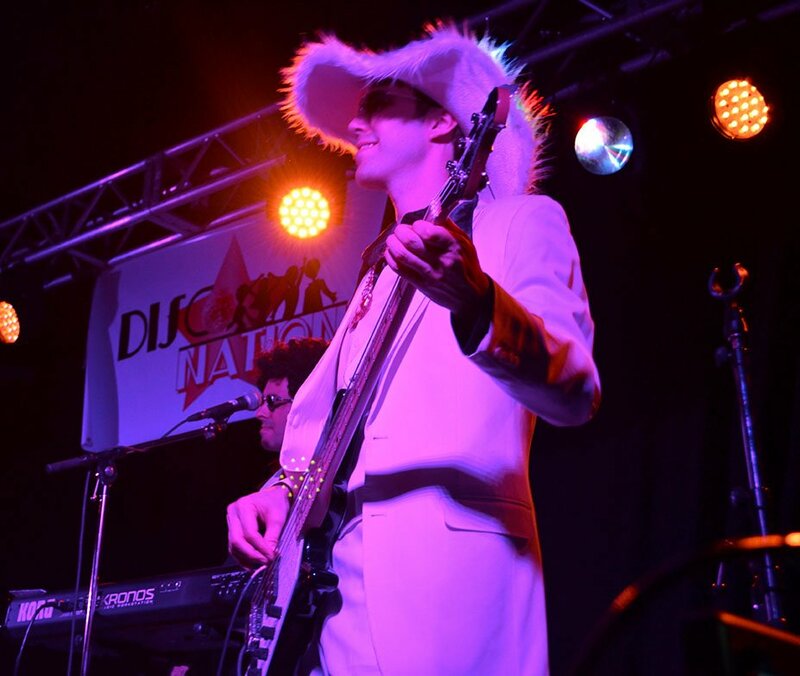 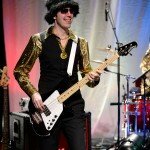 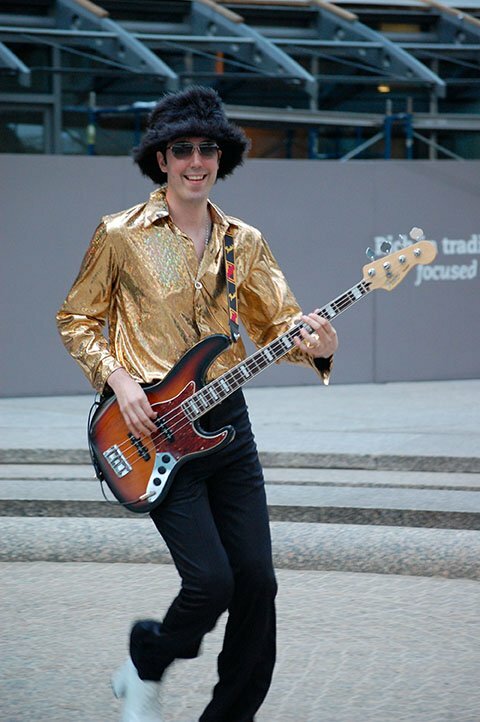 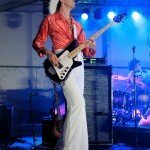 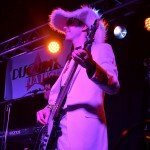 D’Styles has been involved with music from a very early age, and has professional experience in styles ranging from jazz, classical, funk, and rock all the way to disco. 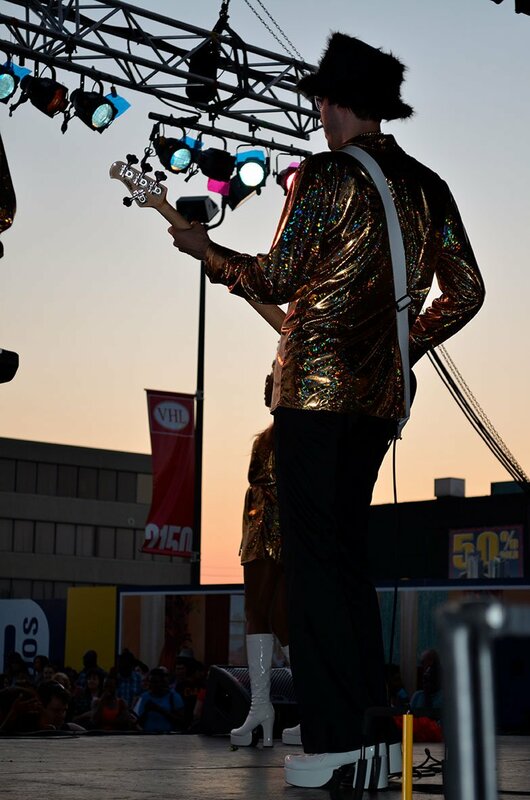 Most recently, he was the lead guitarist and principal songwriter in a New York-based classic metal band, having the opportunity to open for numerous multi-platinum national acts. 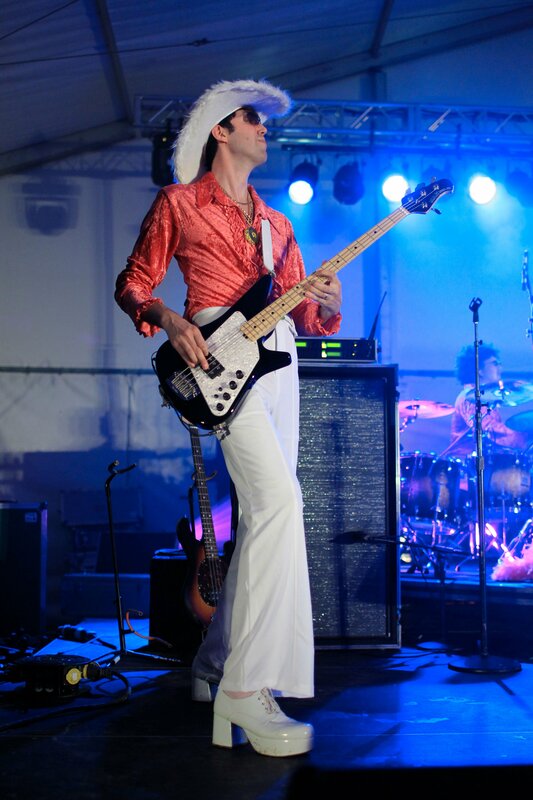 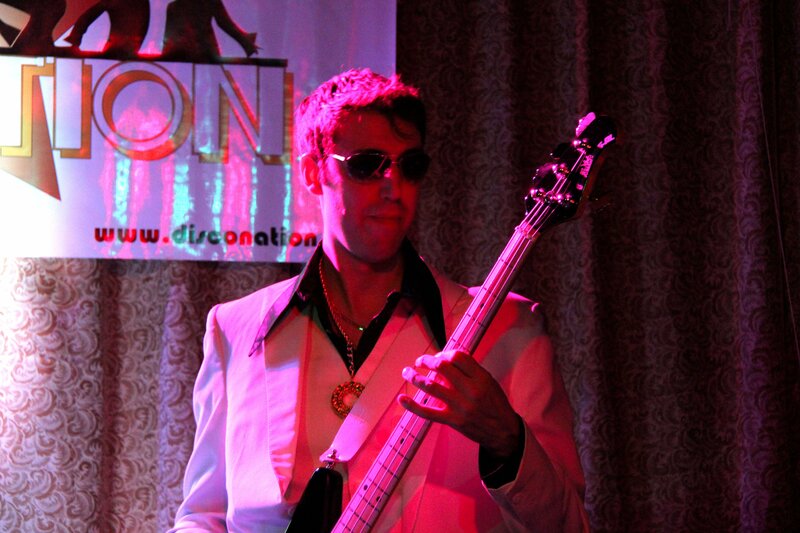 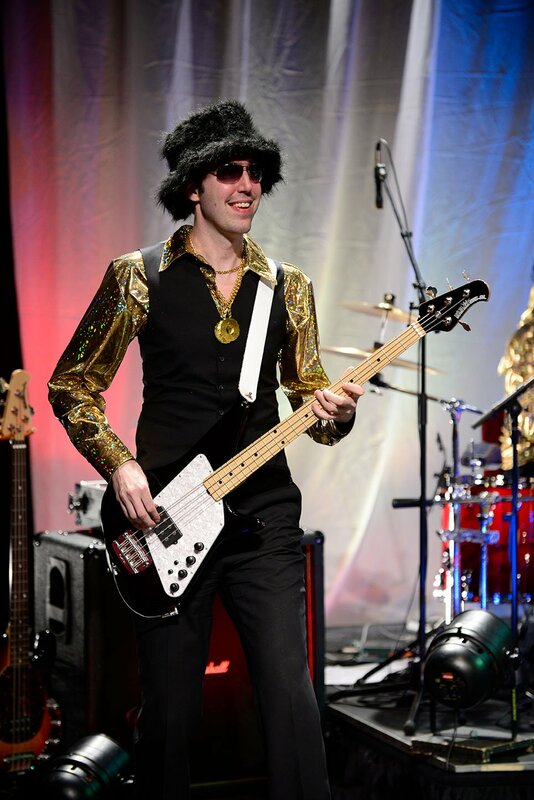 In addition, D’Styles was the bass/keyboard player for a successful Led Zeppelin tribute.